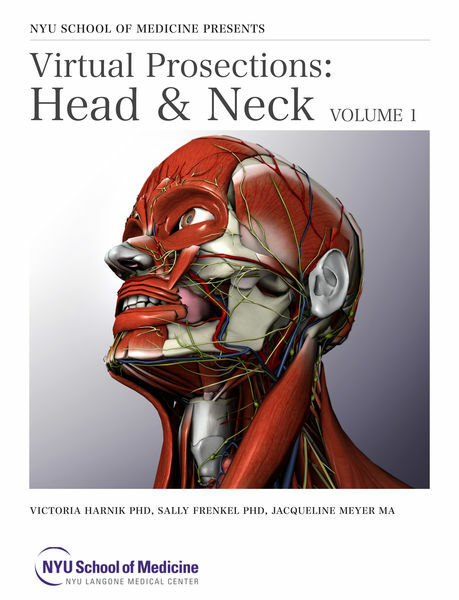 The fourth installment of the virtual prosection guide uses extensive videos of richly detailed 3D human anatomy with audio narration to guide the learner through a virtual tour of the head and the neck. This multi-touch e-book was developed in partnership with the Institute for Innovations in Medical Education (IIME), NYU School of Medicine, NYU Langone Medical Center. Neck, Prosections, Virtual, Volume permalink.